THE AVERAGE ASKING price of a home in Balbriggan is now just under €206,000, according to the latest figures. Analysis by Daft.ie across all properties advertised in the first three months of this year puts the average list price at €205,726. This is one of the lowest average prices anywhere in Dublin city and county. Of 117 Dublin neighbourhoods in the Daft.ie analysis, only Park West and Ballymun have mean asking prices that are lower. Homes in Balbriggan are significantly less expensive than those in some nearby towns. The average asking price in Lusk is €263,968. In Swords it is €298,066 and in Skerries an eye-watering €388,463. 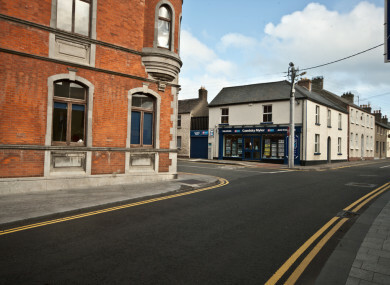 However list prices in Balbriggan, like most other areas near the capital, are on the rise. The average has increased significantly over the past two years – jumping by 9.5 per cent in 2017 and by 16.6 per cent the previous year. Email “Here's the average price of a home in Balbriggan in 2018”. Feedback on “Here's the average price of a home in Balbriggan in 2018”.